Find out how our projects are progressing. Hover the images for more information! 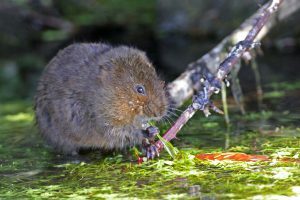 Tame Valley Wetlands are on a mission to create a wetland corridor fit for Water Voles, once a familiar sight throughout the Valley. 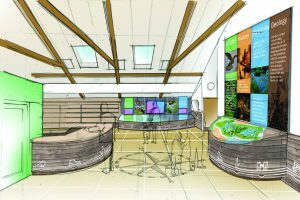 As part of the Tame Valley Wetlands Landscape Partnership Scheme, the Kingsbury Water Park's visitor centre is getting an £80,000 makeover and will be rebranded as “The Gateway to the Tame Valley Wetlands”. 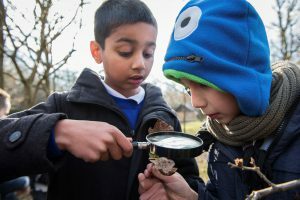 Students at the Kingsbury School have been on a journey of discovery as they explored their local country park as part of their John Muir Award. 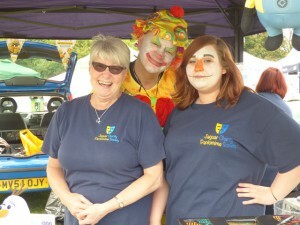 Partnership Scheme engages with 2,500 school children! 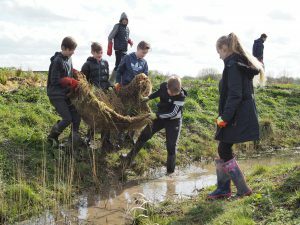 Since May 2015, Tame Valley Wetlands Landscape Partnership Scheme has engaged with over 2,500 children from 31 different schools. 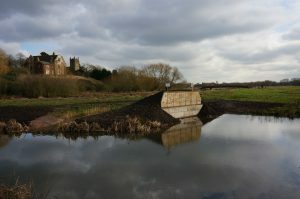 The new and improved Sand Martin bank has now been installed at Kingsbury Water Park's Community Wetland. 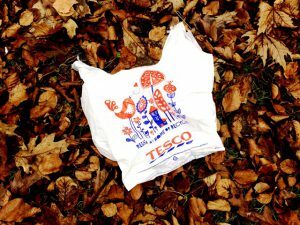 Work has started on the ground to improve walking routes throughout the Tame Valley Wetlands area, thanks to Tesco's Bags for Help grant scheme, who have gifted £8000 from the 5p plastic bag levy. 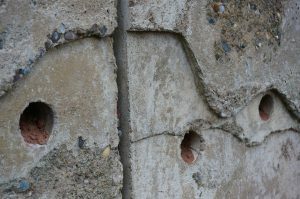 Sand Martins migrating to the Tame Valley now have a new custom made hotel at Tameside Local Nature Reserve. 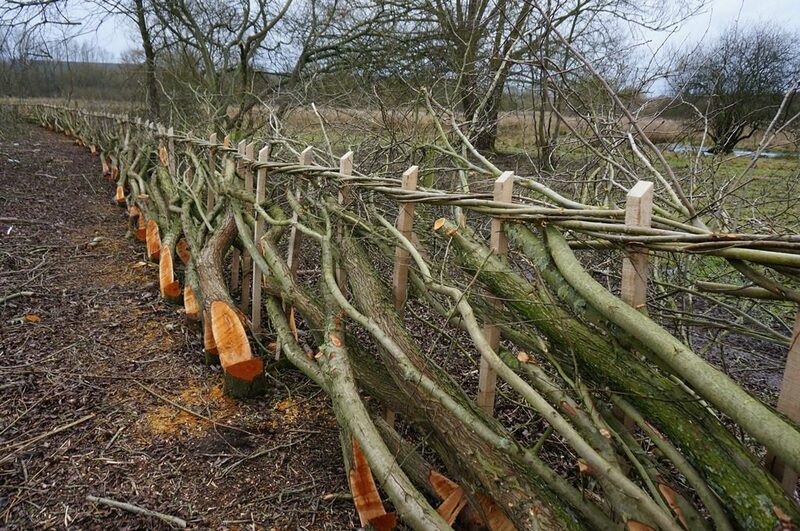 During January 2017, contractors working for Tame Valley Wetlands restored 170m of native hedgerow using traditional methods at Whitacre Heath SSSI. 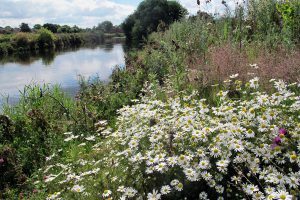 Tame Valley Wetlands has celebrated its local heritage with the annual TameFest event, hosted this year at Kingsbury Water Park. 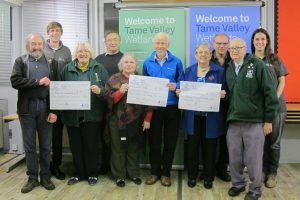 The Tame Valley Wetlands have awarded grants to 6 local groups, which will be used to deliver environmental projects in Tamworth and Castle Vale.